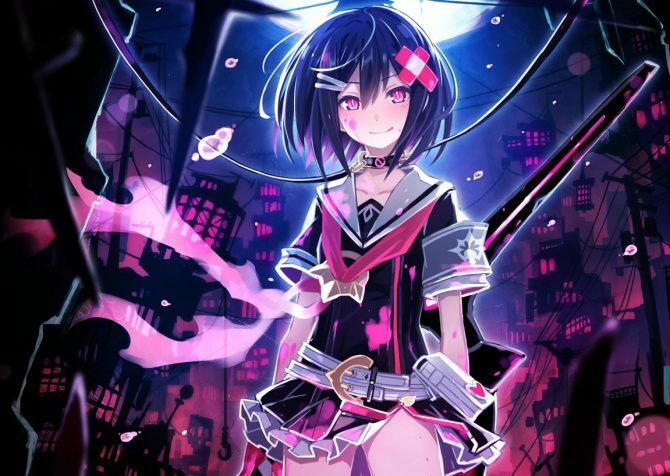 Idea Factory International address concern for altered scenes in the western release of Mary Skelter: Nightmares. In November of 2016, Idea Factory International announced they will be localizing Mary Skelter: Nightmares in the west for PlayStation Vita. The question was brought up by western fans on whether or not all the scenes in the game will make it into the localized release. The scenes in question are mainly concerning a rubbing mini-game that displays a considerable amount of skin as well as a few of the more revealing clothes the 2d characters wear. During GDC 2017, DualShockers had the chance to meet with Idea Factory International and asked whether the entire game will be brought west, including the more risqué scenes. The publisher assured us that there will be no changes made and the full game will be localized. This also includes the “lick” mechanic which may not be animated, but has the characters lick blood off each other in battle to refill their HP. This feature and more will be included in our full report coming soon. 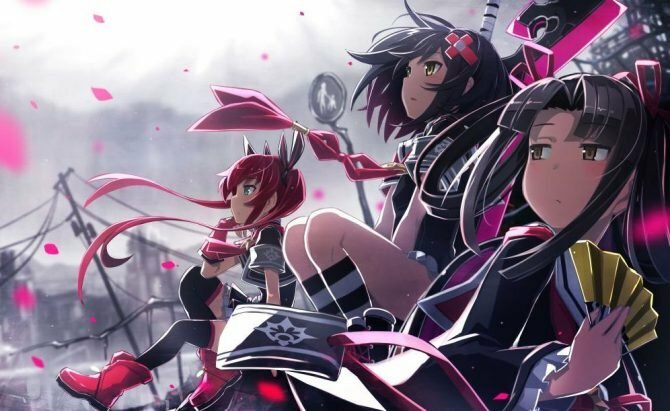 Mary Skelter: Nightmares is schedule to release Summer 2017 in North America and Europe. 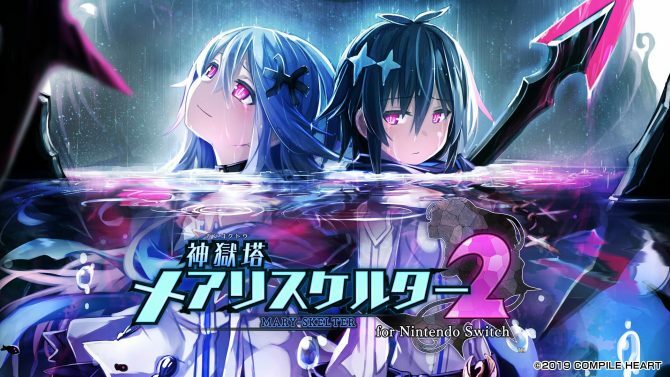 This weekend at Dengeki's Game Festival 2019 event, Compile Heart announced Mary Skelter 2 is being ported to the Nintendo Switch.